At the heart of every person’s passion for Special Olympics is a story: a reason and a driving force for why one is so invested in inclusion. This story may be of a sibling, a child, a family member, a friend, or even a complete stranger. For many teachers, that inspiring force comes from the students. 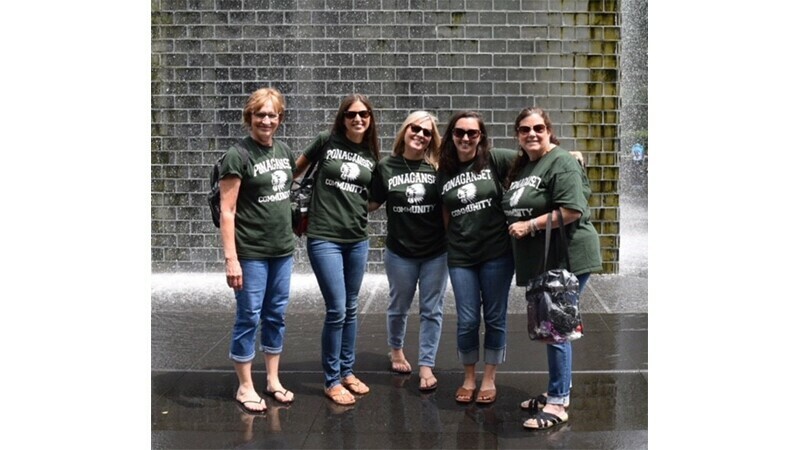 This is certainly true for five teachers from Ponaganset High School in Rhode Island: Jen Paolantonio, Beth Keeling, Kyle Fraatz, Jen Nardelli, and Jenna Farina. 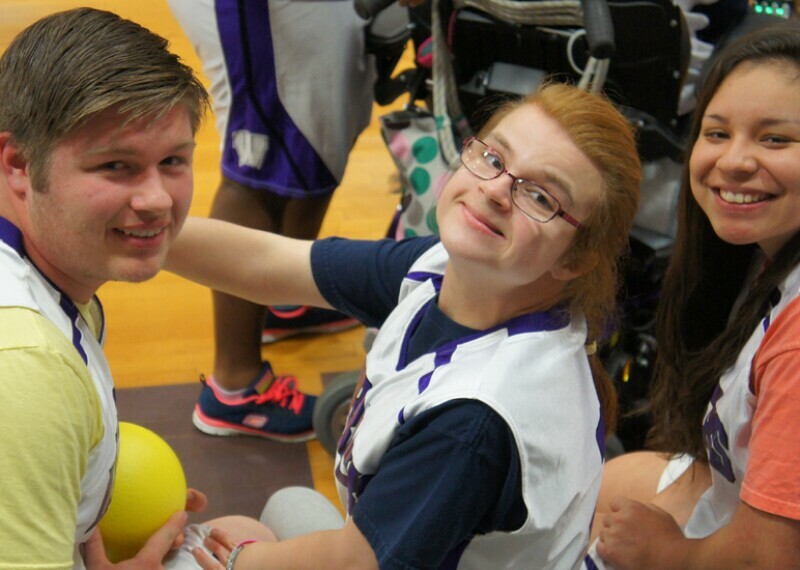 This past school year, Ponaganset High School has been in the Special Olympics spotlight. “From our experience as a Unified Champion School, we embraced the concept of inclusion as our foundation,” says Ponaganset teacher Jen Paolantonio. “We make every effort to include everyone, all students, all faculty and staff as well as our community members to be active participants in our events.” Not only did Ponaganset receive a Unified Champion Schools National Recognition banner for meeting the 10 standards of excellence of inclusion, but the high school was also the site of a few Special Olympics video projects. 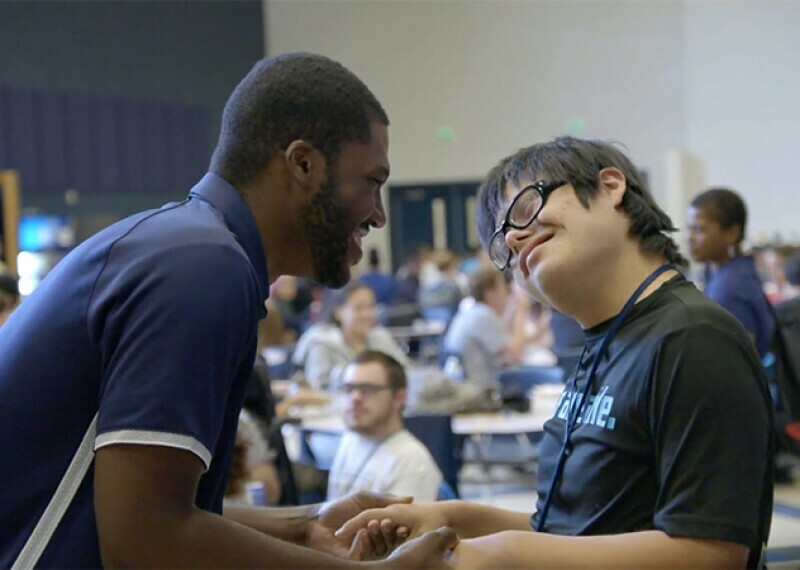 The school is featured in the 50th Anniversary video on GenerationUnified.org, as well as a few projects yet to be released. Teachers and students alike were highlighted and interviewed about their efforts for inclusion and the climate of compassion that Ponaganset has. As surreal as this experience was for the teachers at Ponaganset, this recognition of someone with an intellectual disability and inclusive attitude is the norm at Ponaganset High School. The school is embedded with a culture of acceptance and respect. All of this, according to the teachers, is because of their implementation of a Special Olympics Unified Program. Thank you Ponaganset High School for being a champion of everything Special Olympics stands for. Let’s Make Water, Sanitation and Hygiene Inclusive! 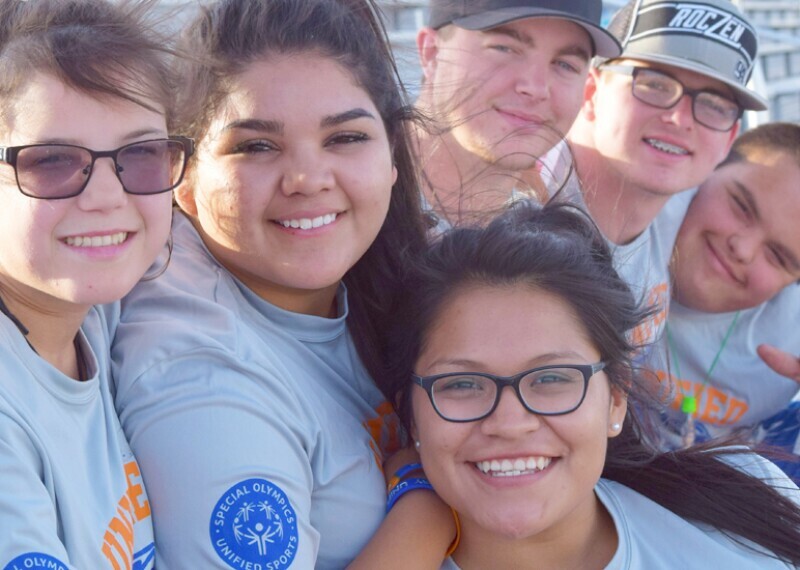 Raymond S. Kellis High School in Arizona is setting an example for inclusive schools all over the country through its commitment to Special Olympics Unified Sports®. An important feature of creating a socially inclusive school climate is engaging the entire school community in the process. Opportunities for youth with and without intellectual disabilities to become agents of change within their school, community, and state. Please donate and help us get one more athlete onto the playing field.